The Compatible Ensemble Series allows chamber groups to play together, no matter the instrumentation or who wants to play melody, harmony, or bass. This collection contains 21 quartets for string instruments in a variety of styles from classical, to folk, to original compositions. Players get the opportunity to mix-and-match instrumentation and line played, making the instrumentation combinations almost limitless. 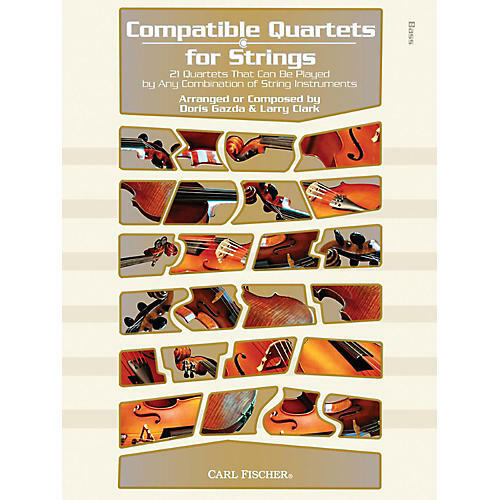 The flexibility of these quartets makes them a must have for any string player.